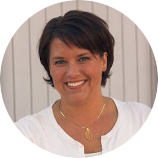 My friend, Diane, has partnered up with me to be the brains behind this blog-thing that I’ve been doing for the past 6 years. She knows technology and how to do all of the complicated stuff like HTML. (Plus, I’m trying to convince her to write on here because her house is awesome and she’s done it all herself!) She told me that this cake recipe has been a favorite on Pinterest and my blog. (She knows how to track that stuff!) It even made its way onto the Pinterest homepage! Who knew?? 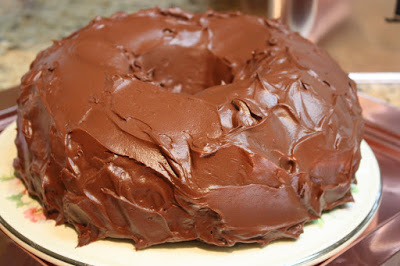 This is my go-to cake, anytime I am supposed to bring a dessert anywhere and I don’t really have time to bake. It’s SUPER simple and it’s just about the yummiest thing on the planet. 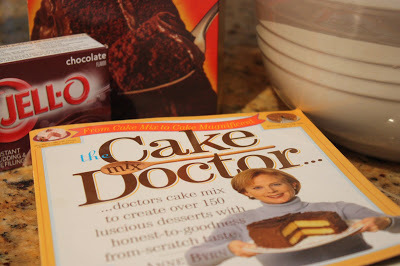 Have you heard of The Cake Mix Doctor? If you aren’t familiar with this book, you need to see it. The author takes a regular old cake mix, adds a few other ingredients, and makes miracles happen! Add the following ingredients to a large bowl. Mix for 3 minutes. 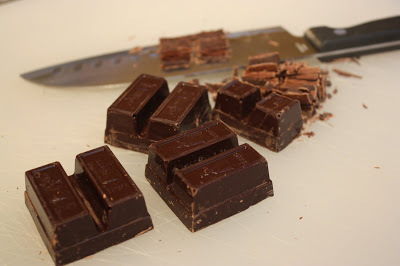 In times when I didn’t have any chocolate chips in my pantry (can’t believe that’s even possible since I buy them in bulk) I used semi-sweet chocolate squares instead. 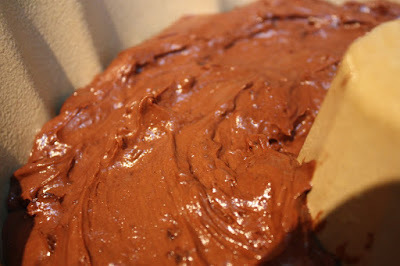 I chopped them up and really liked the small little chocolatey bits they added to the cake. 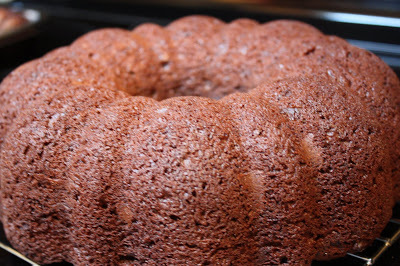 I used my Pampered Chef bundt pan to make the cake. Here’s the cake fresh out of the oven. 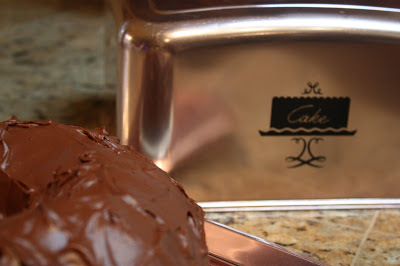 Don’t you just love a vintage cake pans? I have a couple of them. This one is a treasure I found at Goodwill. It was only $2.50! 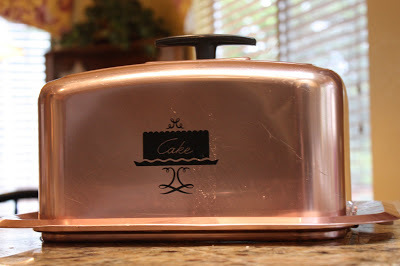 Such a cute little vintage cake carrier, and so perfect for transporting my cake. The reason I made this cake, this time, was for Senior Night for the basketball team at the high school. I didn’t take my cake in the cute little carrier this time. I’m afraid a bunch of hungry boys wouldn’t appreciate the cuteness. 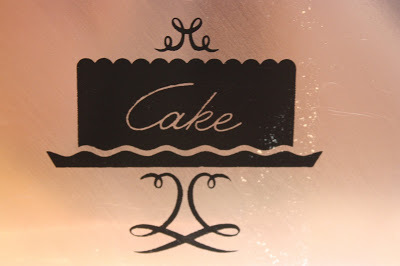 Instead, I put the cake on my $2.oo silver tray. Every time I walk into a thrift store I look for silver trays or platters. They are usually under $3.00 and I’m never sad if my plate doesn’t make it home. You can’t even buy a plastic platter at the Party Store for that price! Ok, back to that cake. I think of the keys to this cake’s yumminess is the frosting. Homemade frosting, instead of that canned stuff, makes all the difference. 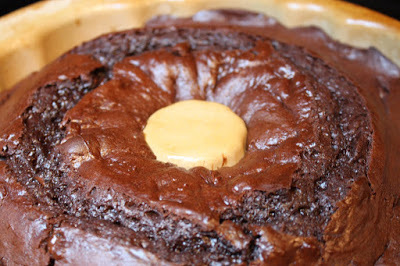 It’s moist, really yummy, and so cute in the little cake carrier.